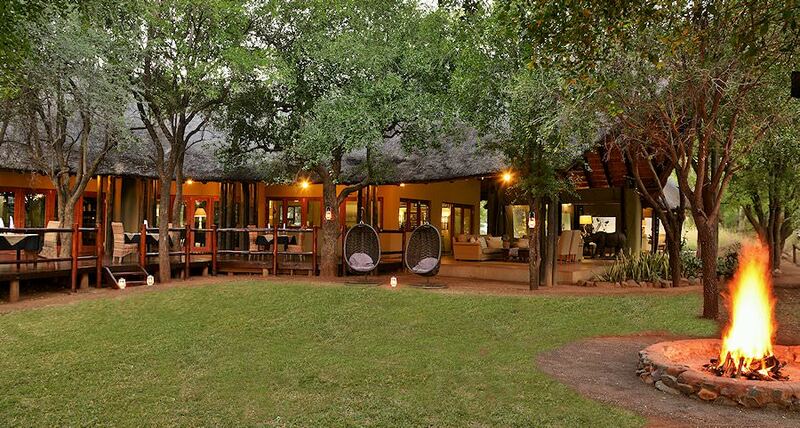 Black Rhino Game Lodge is a family-friendly four star safari lodge in the malaria-free wilderness of the Pilanesberg. 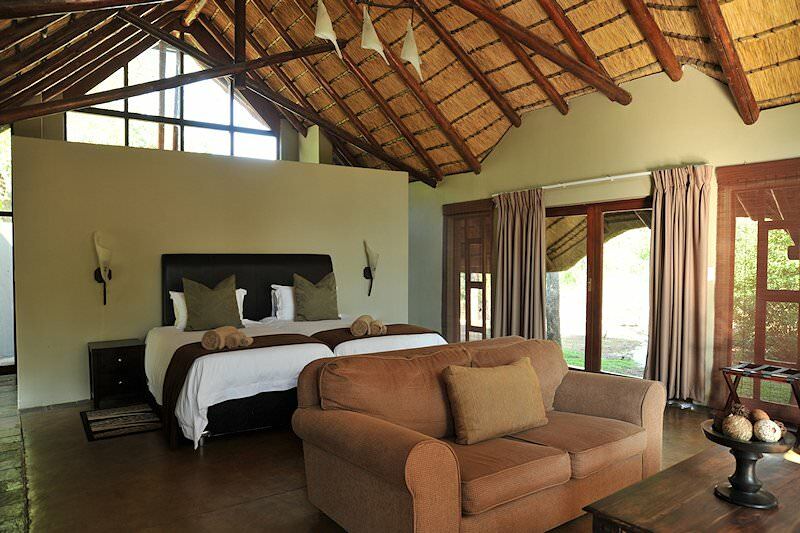 The Black Rhino Game Lodge is situated inside the Pilanesberg National Park 33km north of Sun City. 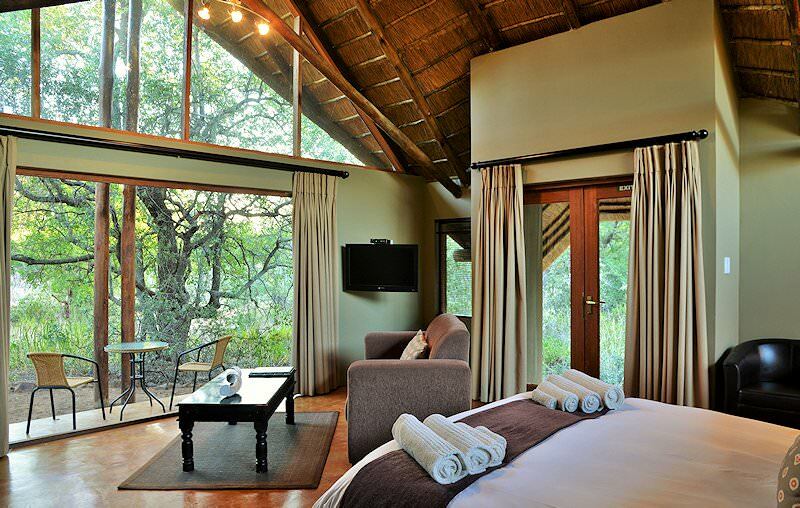 Pilanesberg is celebrated as one of the top big five safari destinations in South Africa. 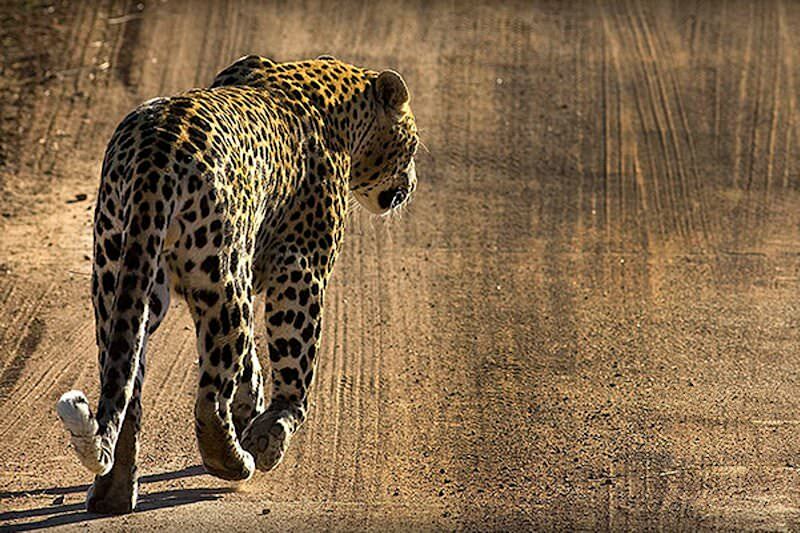 The indigenous wildlife offers fantastic game viewing, with a reasonably good chance of encountering rarely spotted species like leopards and cheetahs. 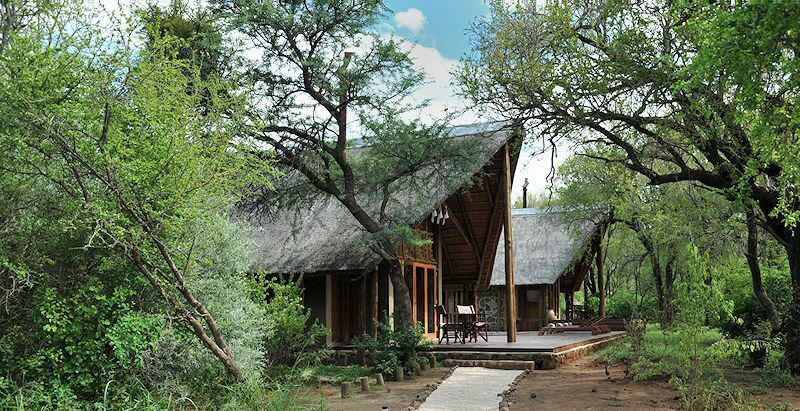 The lodge itself overlooks a busy waterhole, enabling excellent game viewing and birding without even leaving the property. As the park is in the transitional zone between the dry Kalahari environment and the wetter Lowveld, there is an extremely wide variety of animals and birds. Conveniently, the park falls outside of the malaria zone, so no precautions need to be taken. 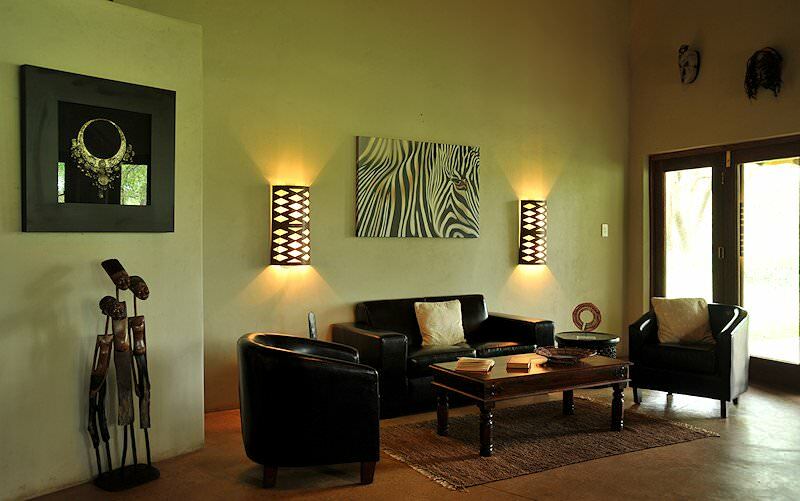 There are eighteen spacious suites at Black Rhino Game Lodge. 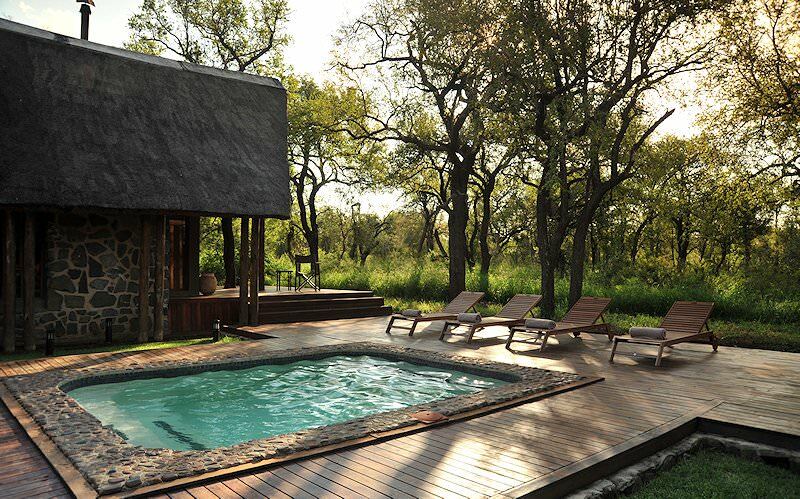 All the units are set within a Tamboti forest, fostering a true African bush feel. Every room features amenities such as air-conditioning, a television, tea and coffee station, a mini bar and a private patio. The rooms have en suite bathrooms with separate baths and showers, as well as additional outdoor showers to enhance the bush experience. There are five double suites, nine twin suites and four family suites. 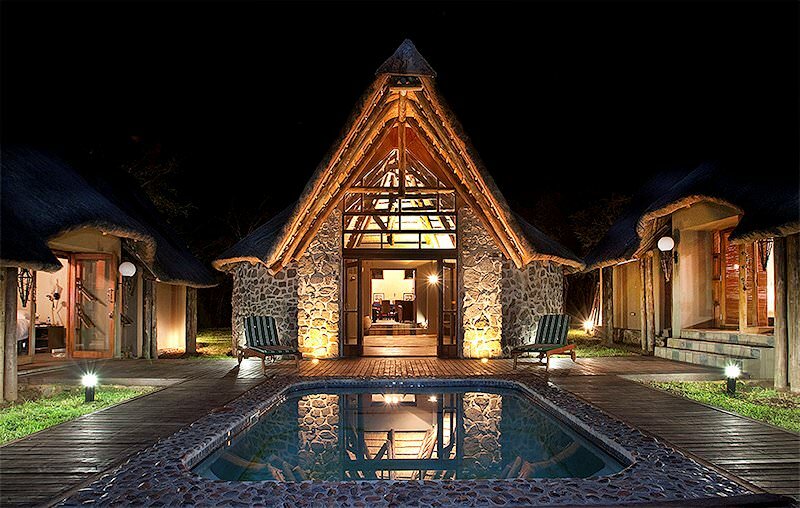 This lodge is far smaller than many of the surrounding lodges, which contributes to a more intimate and authentic experience. 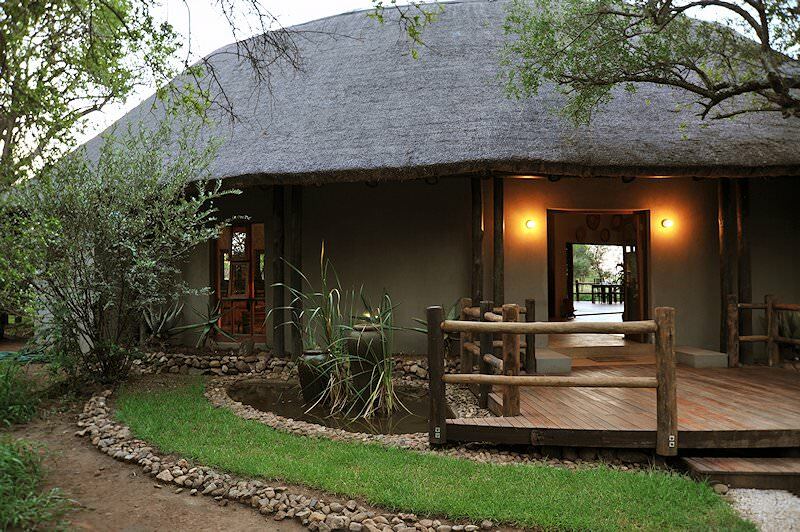 Black Rhino has a lovely restaurant that serves three meals a day, which are included in the rate of your stay. 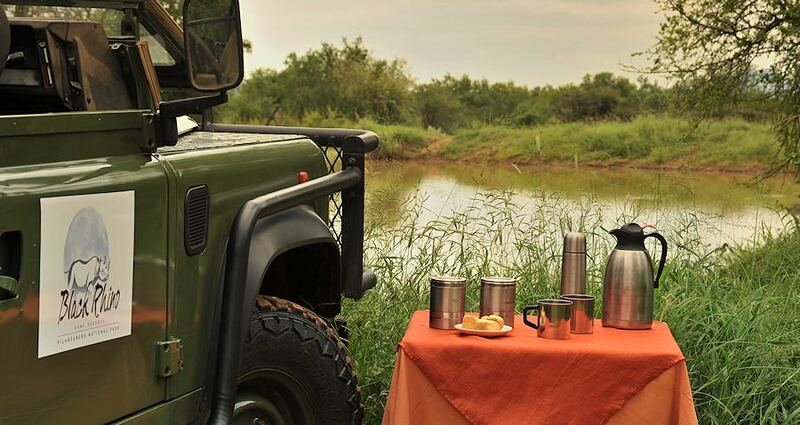 Also included are two game drives daily; one in the morning and the other in the afternoon. As the animals are wild, sightings can never be guaranteed, but between the two drives there is a good likelihood of seeing all the desired species. Guests also have the opportunity to go on a night drive or guided game walk (for an additional fee). The location offers exceptional bird watching, with a well-hidden hide. Three swimming pools beckon guests on hot summer days, while the well-stocked bar offers a great place to relax and share experiences with fellow travelers and wildlife enthusiasts. Travel to South Africa for the finest family safari experience available. Botswana is sought-after for its unique water-based safari activities, like mokoro rides. Namibia is a vast desert country that supports a startling amount of wildlife. Zambia's remote parks may be tough to reach, but offer rewarding safaris. Zimbabwe's view of the Victoria Falls is heart-stoppingly beautiful. Mozambique's myriad islands and wild beaches are the stuff of vacation dreams. 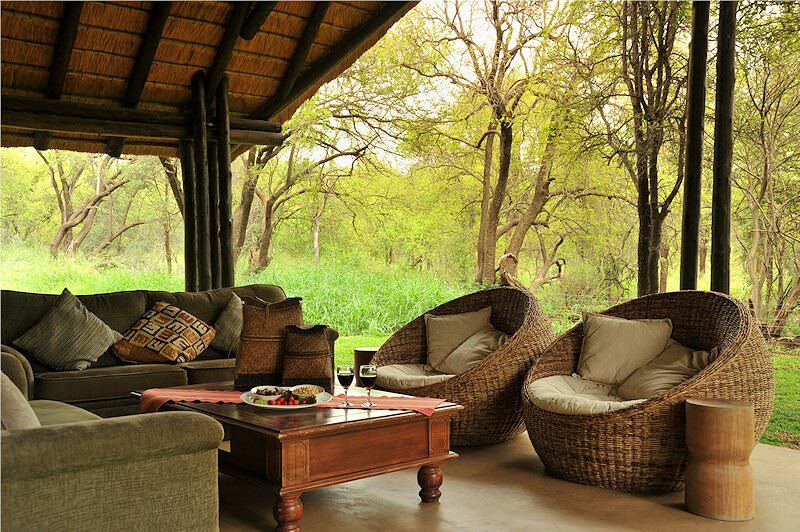 The Kruger National Park offers a diverse range of safari experiences, from the comfortable rest camps to opulent safari lodges. Our luxury safaris count amongst some of our most popular services, appealing to travelers with a taste for the finer things in life. Our Big Five safaris typically explore wilderness areas in South Africa like Addo Elephant National Park and the Greater Kruger. 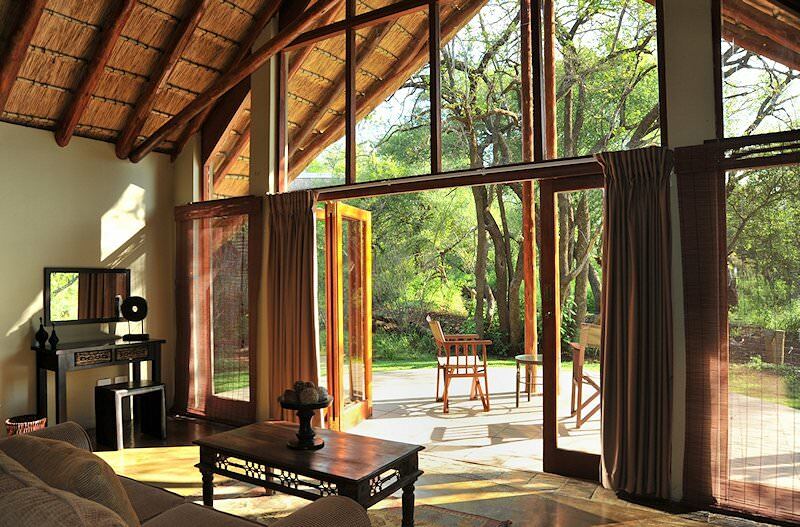 The African lodges included in our safari packages range from comfortable four star to opulent five star properties.